This is a Closeout item! Limited to stock on-hand. 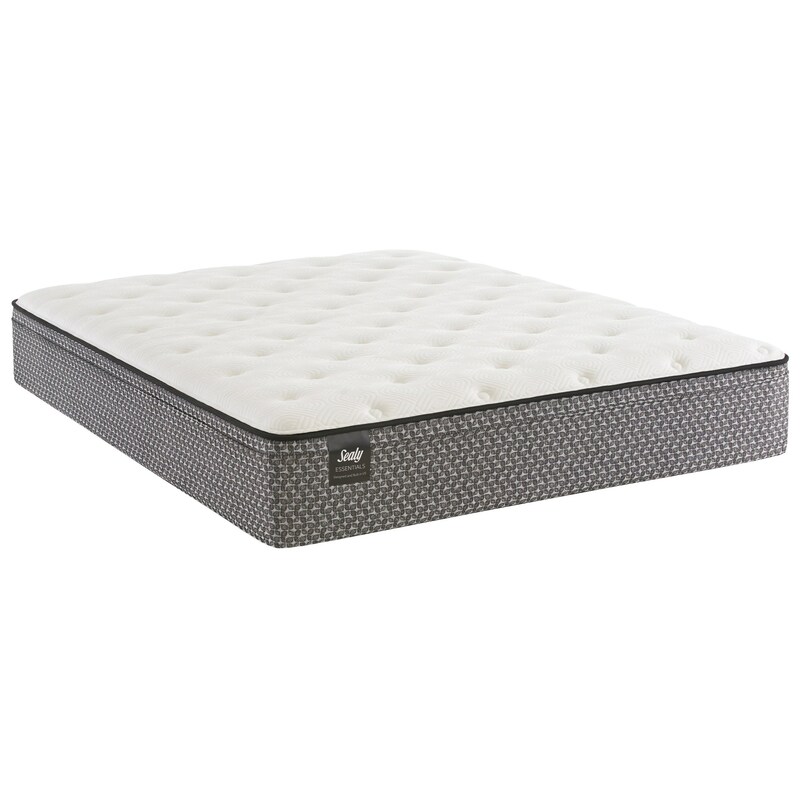 The Response Essentials G7 Plush FxPT Full Happiness Plush Faux Pillow Top Innerspring Mattress by Sealy at Rife's Home Furniture in the Eugene, Springfield, Albany, Coos Bay, Corvallis, Roseburg, Oregon area. Product availability may vary. Contact us for the most current availability on this product. 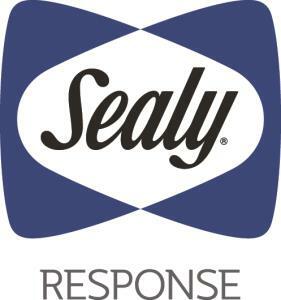 The Sealy Response Essentials Collection of mattresses provides a great value in a classic innerspring mattress. Using the latest in support elements like the Sealy Response™ Coil, a 638 (Queen) open coil unit and layers of special Sealy foams, these mattresses are designed to adapt to your body and support you. Sealy's SolidEdge HD System let's you sleep to the edge of your mattress without feeling like your falling off your bed. 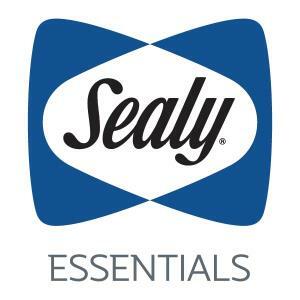 Try a new Sealy mattress and see why the industry is all a buzz. The Response Essentials G7 Plush FxPT collection is a great option if you are looking for Mattresses in the Eugene, Springfield, Albany, Coos Bay, Corvallis, Roseburg, Oregon area. 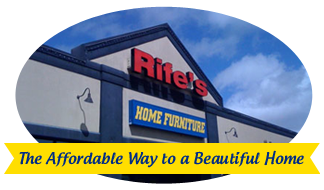 Browse other items in the Response Essentials G7 Plush FxPT collection from Rife's Home Furniture in the Eugene, Springfield, Albany, Coos Bay, Corvallis, Roseburg, Oregon area.